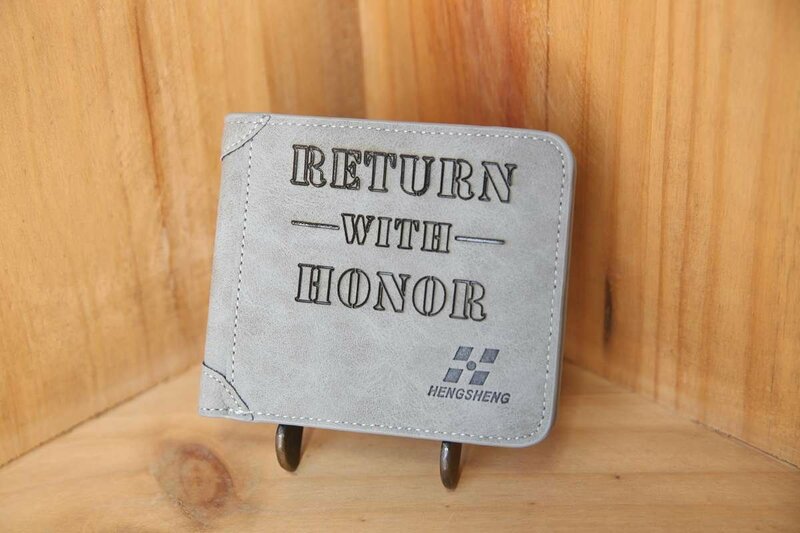 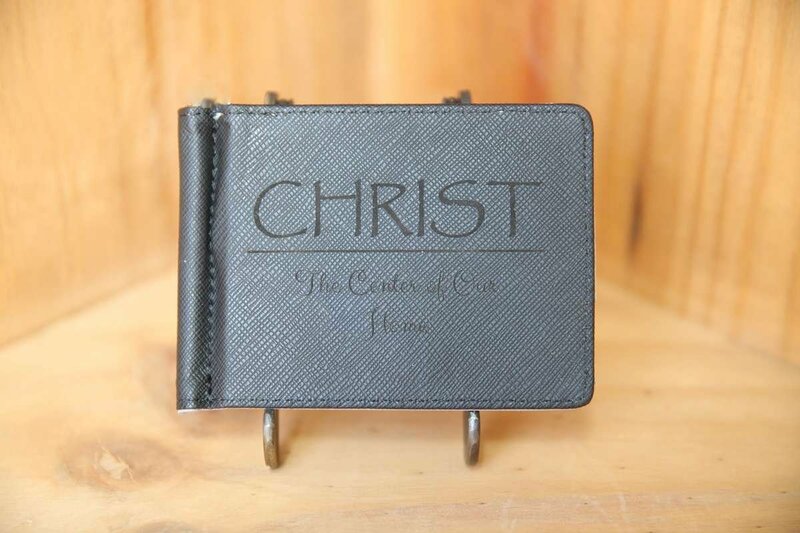 Personalized LDS Wallet filled with oil vials. 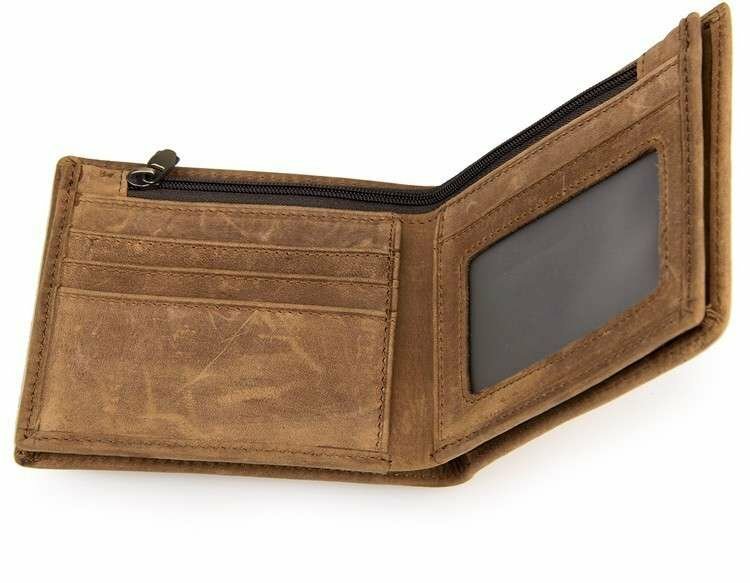 Oil Vaults are the perfect Oil Vials that go in your wallet. 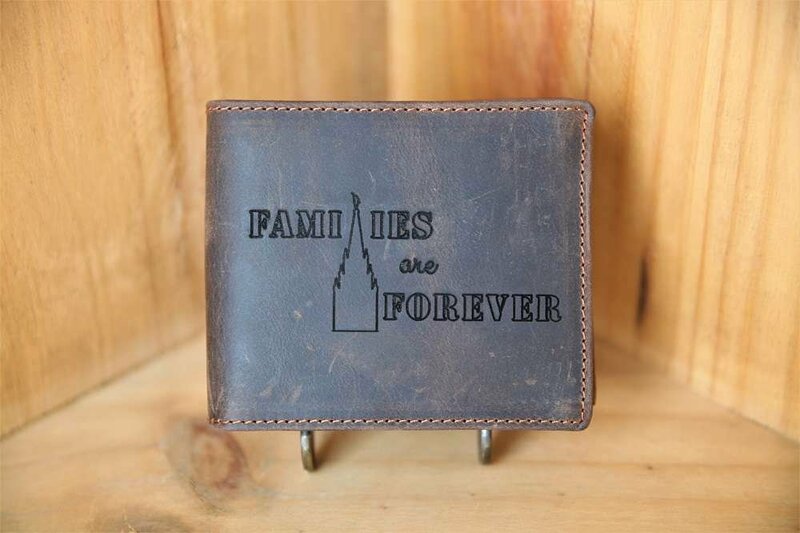 The wallet gift set comes with a personalized wallet filled with 7 Oil Vaults. 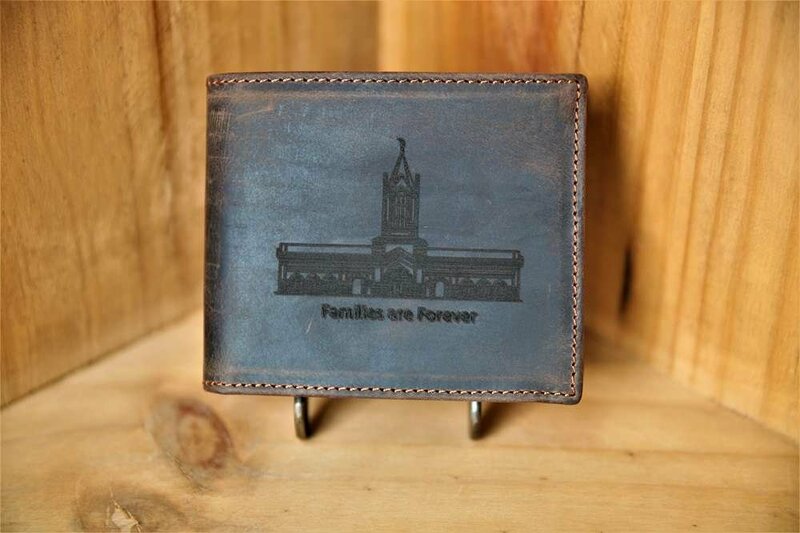 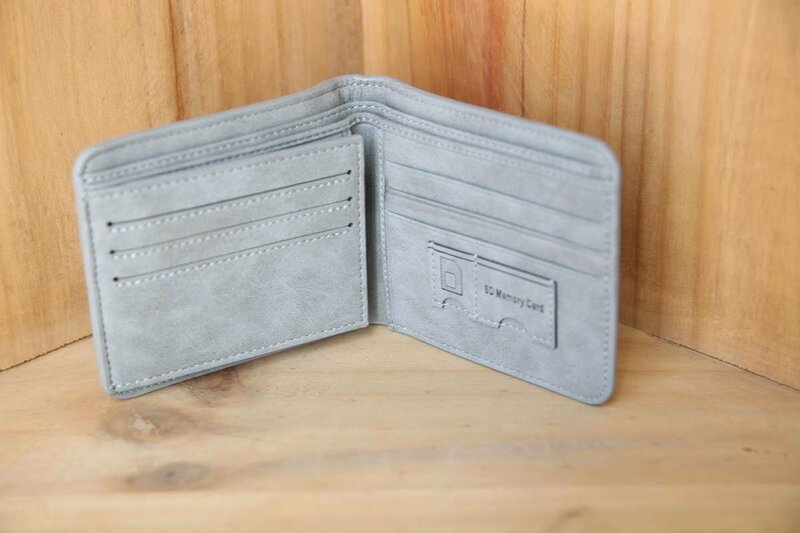 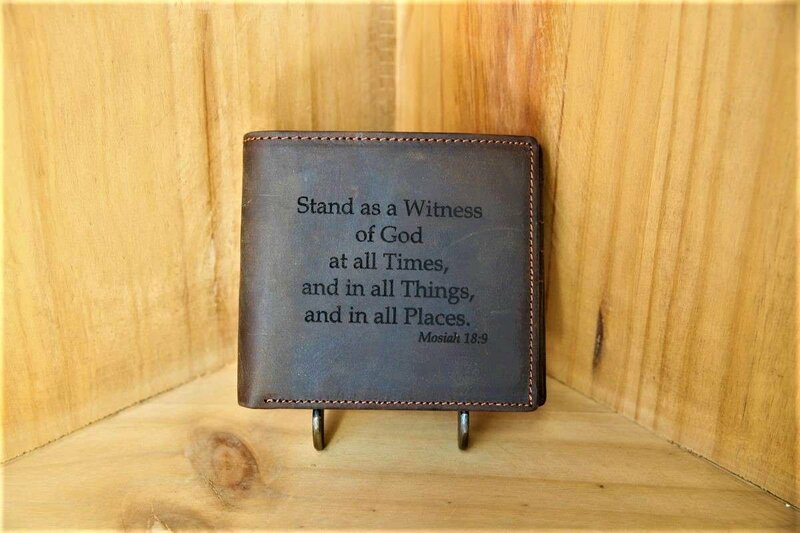 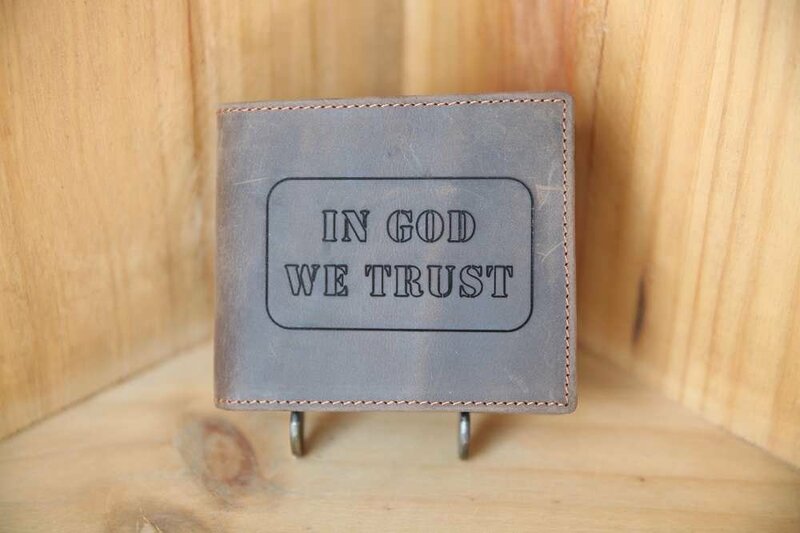 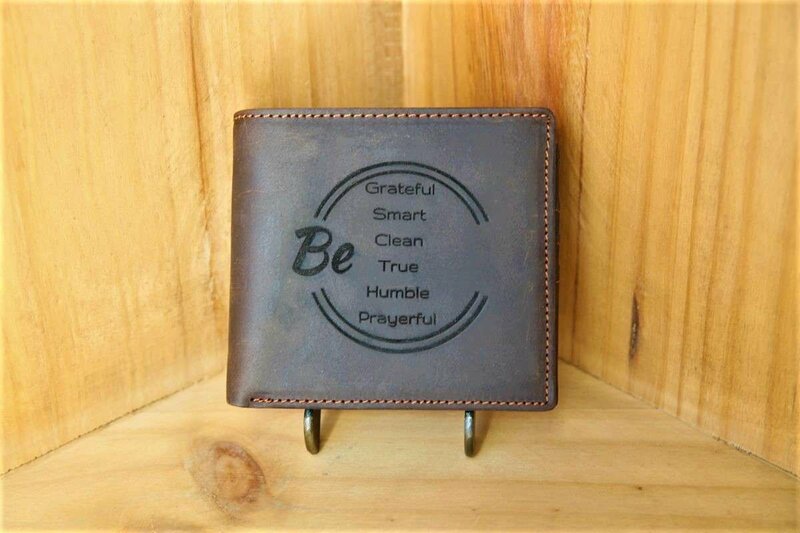 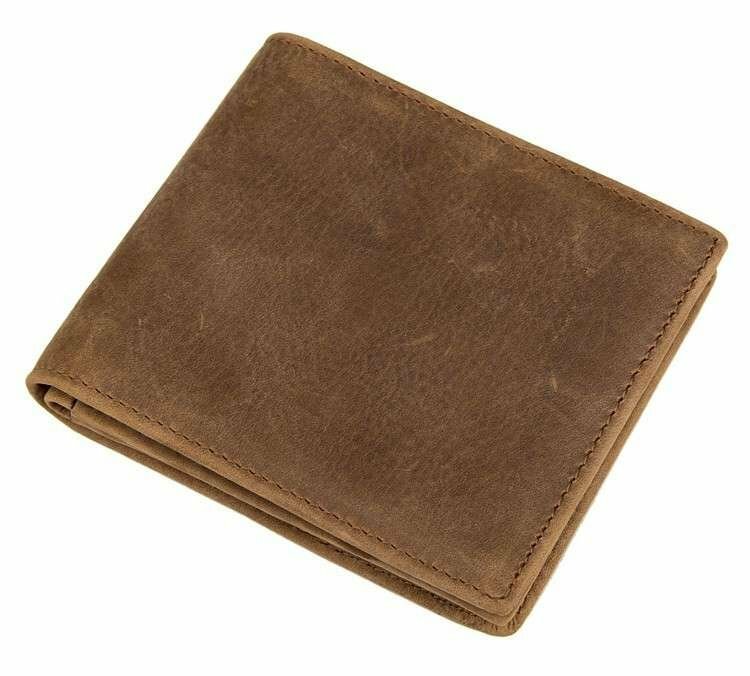 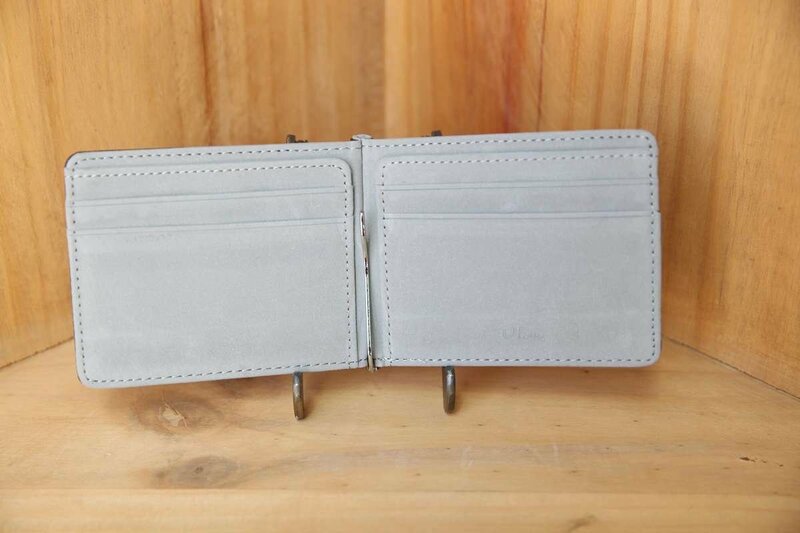 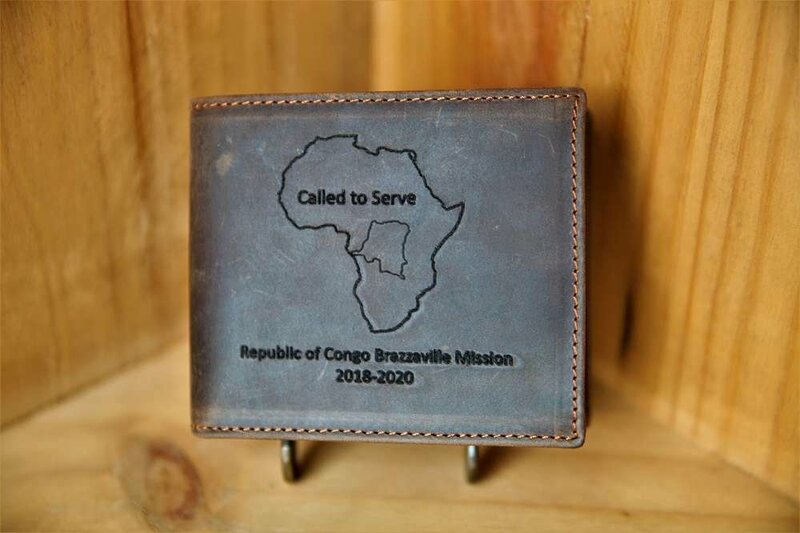 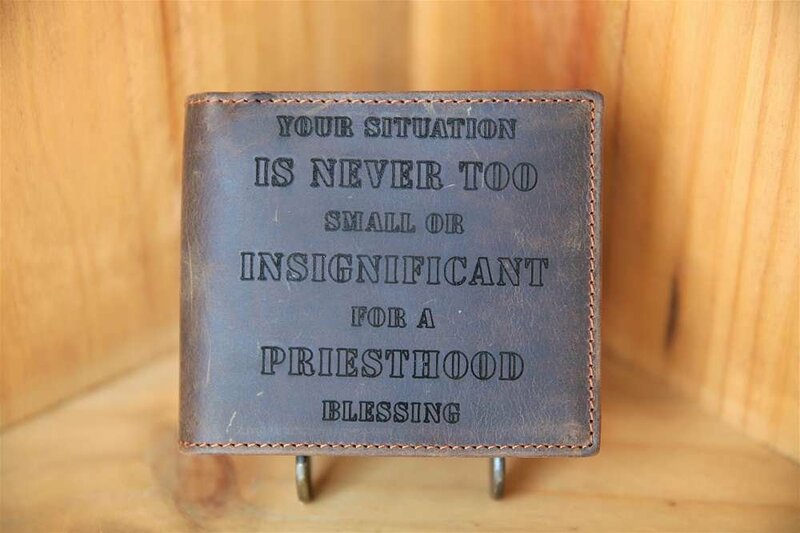 With this preloaded LDS wallet you will be prepared to give a blessing anytime, anywhere, and any place.